At Car Window Poetry, we believe words matter. We believe small acts of love can make a big difference in people’s lives. That’s why we empower people to write encouraging poems and anonymously share them on car windows in their communities. It’s also why I’m so excited to announce that we have teamed up with LIVE A GREAT STORY to release a new line of encouraging Reminder products! I first learned about LIVE last winter like many of us do — I started seeing them everywhere. I kept seeing my friends post pictures of the stickers on their Instagram accounts, so I knew this movement must be worth following. After reaching out to Zach (LIVE’s founder) in December, we began collaborating on True Stories events in Colorado Springs. At these gatherings, we invite people to hear others’ stories and better understand the value of their own stories. 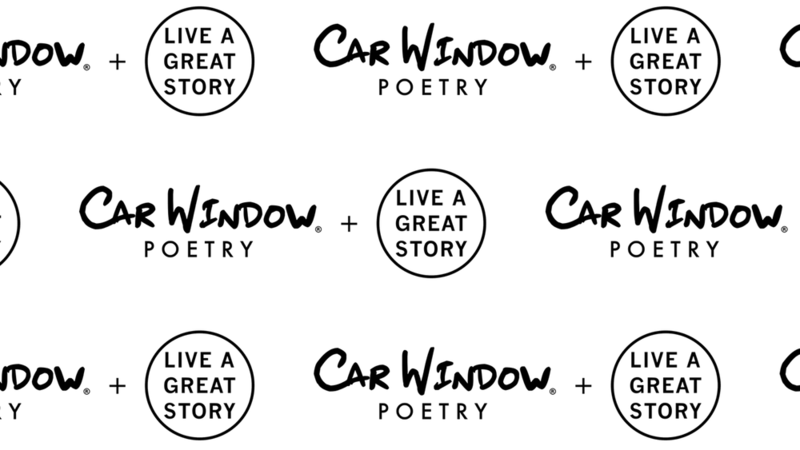 We also began inviting people to share their own Car Window Poetry poems at LIVE mini-conferences across the United States. As we embark on this new frontier of launching a line of Car Window Poetry LIVE shirts, we’re once again inviting you to consider the story you’re living and make a difference in people’s lives by sharing your story with others. 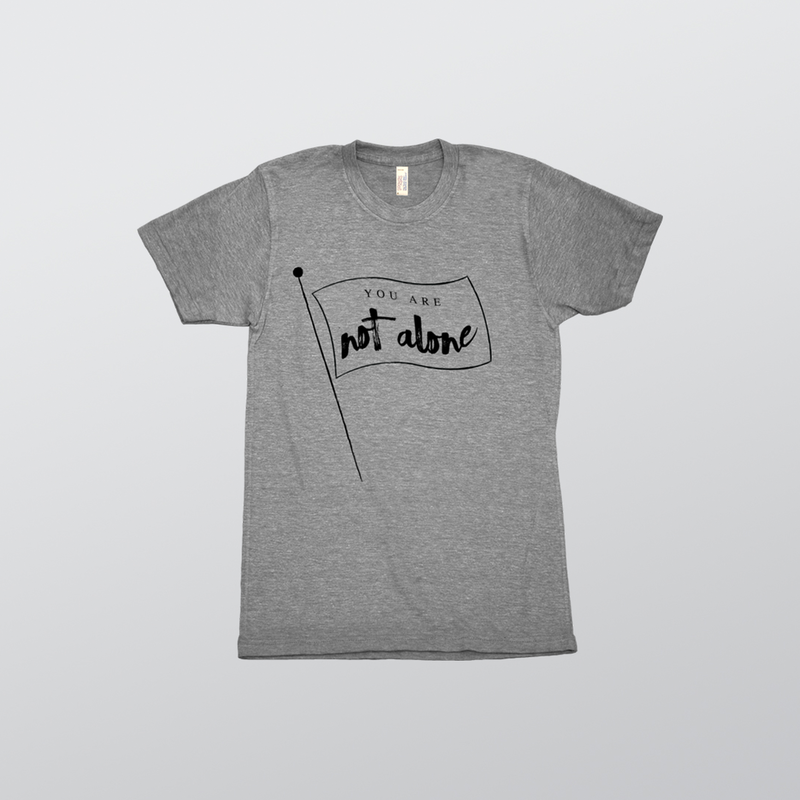 On the front of each shirt, there’s an encouraging Reminder inspired by words that have been shared on Car Window Poetry poems around the world. You can get your hands on one of these Car Window Poetry LIVE shirts here! And guess what — if you use coupon code “carwindowpoetry” at checkout, you’ll be able to get 10% off your purchase! We all have the ability to share words, even if you don’t consider yourself a poet. When people come together, acknowledge life is a story worth living and choose to go out and share their words together, hope happens. Beauty happens. Our communities are made better.